We have been partnering with Serenbe and the Art Farm for over two years now. We enjoy being able to provide a 4-course meal each month as guest gather to discuss the arts, and hear from amazing artists. As we kick-off 2018 we look forward to continuing being part of Art Over Dinner. If you haven't experienced one of these gatherings (or visited Serenbe for that matter), sign up today! 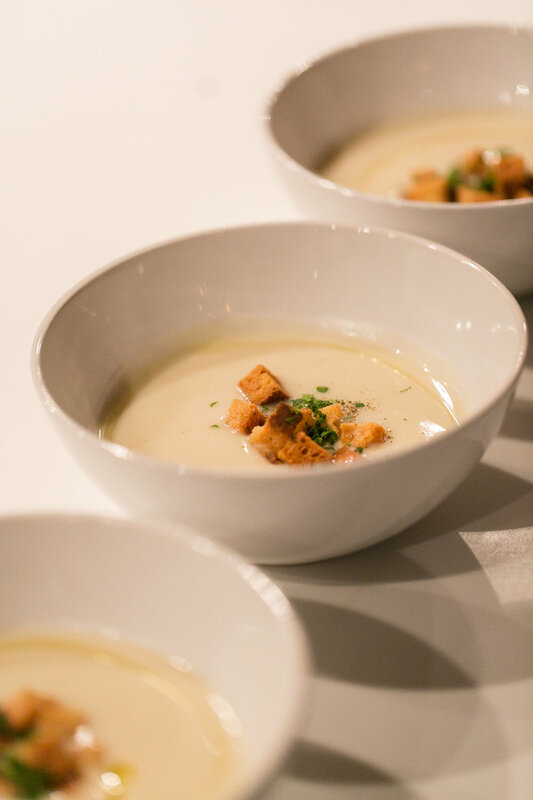 TICKETS ARE NOW AVAILABLE FOR THE SUNDAY, JANUARY 14 DINNER. Planning a celebration for a special 2017 graduate?! We are offering a BRUNCH and SMALL BITE menu for your gatherings. $140 (includes all taxes and fees) for 4 people. Each additional person is $30 a head. ORDERS MUST BE PLACED 5 DAYS PRIOR TO EVENT. INQUIRE FOR RUSH ORDERS. 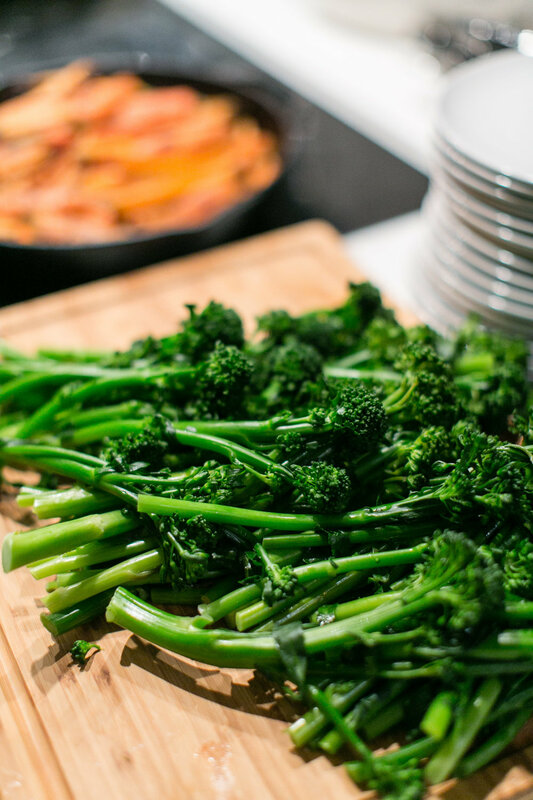 All food will be packaged in containers to easily reheat in oven (if applicable), set out and serve, or transfer to your own platters. For delivery, please be sure to add "Delivery" service to your cart (see below). Drop-off is $25 within 2 miles of Kitchen Six or $50 to Metro Atlanta. FREE Pick-up is also available at Kitchen Six. 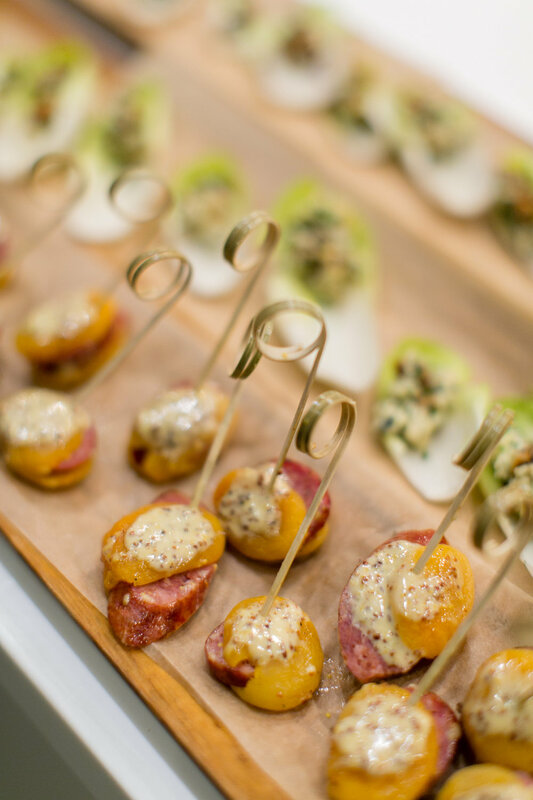 Interested in full service catering? Please fill out our gathering inquiry form here, and our event coordinator will be in contact with you. 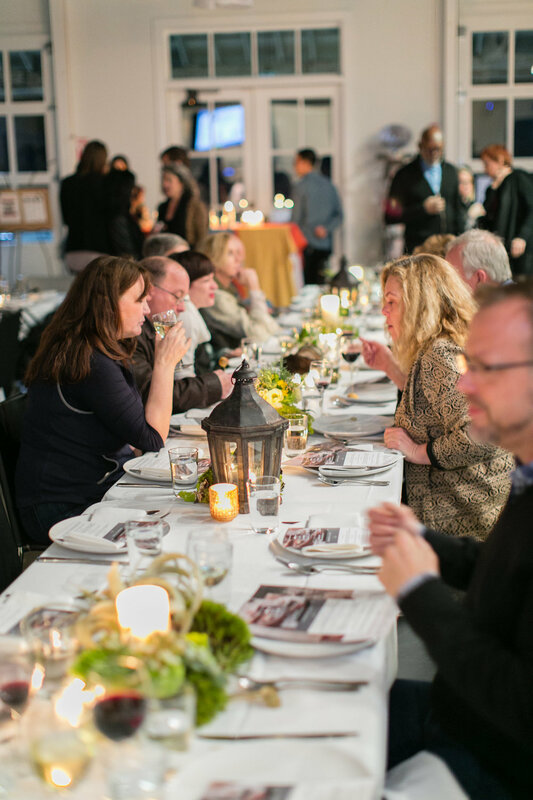 The 2017 Art Over Dinner series at Serenbe kicks off Sunday, Feb 12. The Art Farm is partnering with StoryCorps. StoryCorps' mission is to preserve and share humanity's stories in order to build connections between people and create a more just and compassionate world. Join Serenbe and StoryCorps Atlanta's regional manager Daniel Horowitz at the Art Farm table for a farm-to-table meal under the stars. He will discuss how we can be a usable past and how recorded and preserved stories from the past can reshape the trajectory of our history. 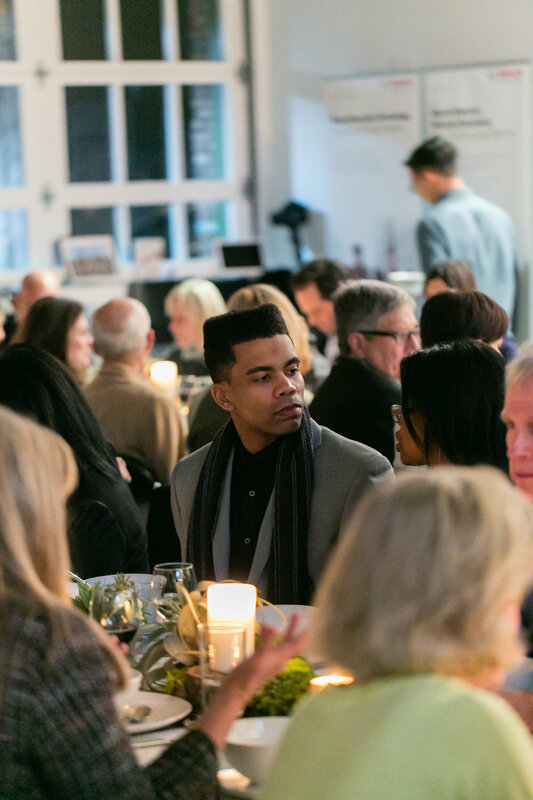 Sponsored by Lexus, Art Over Dinner is a series of intimate gatherings with artists and the organizations that support their work.